Anglers One Stop - Fishing Tackle Depot sells only quality, proven fishing tackle, gear and accessories.We are experienced anglers and professionals that want to provide only the best to fellow anglers. Shop with confidence. Great Prices, Special orders welcome. 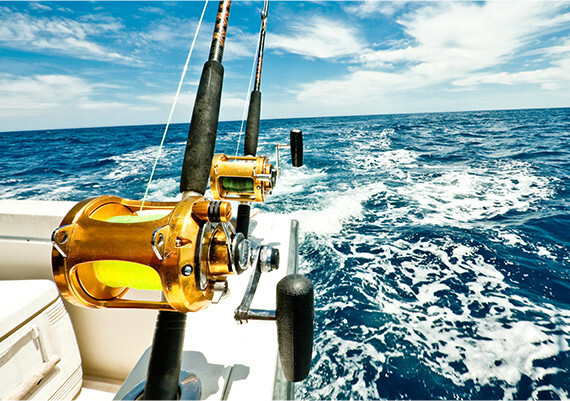 Whether you’re fishing off the pier, in the back country, on the flats, or doing some big game offshore fishing, we have the Rods & Reels you need to score your best saltwater catch. We sell only the finest terminal tackle, hooks and specialty rigs from best proven manufacturers like Rosco, Sampo, American Fishing Wire, Fish N Stik, Larry's Rigs, and more. 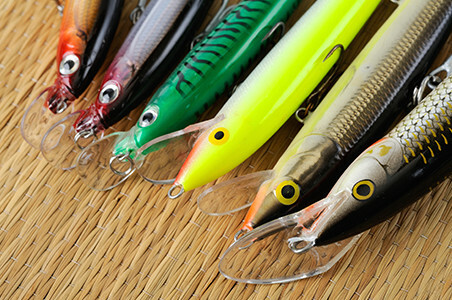 We sell a wide variety of hard body lures, jigs, offshore trolling lures and soft plastic lures. We sell what the pros use - tackle bags, tackle boxes, tackle organizers back packs, and dry boxes. 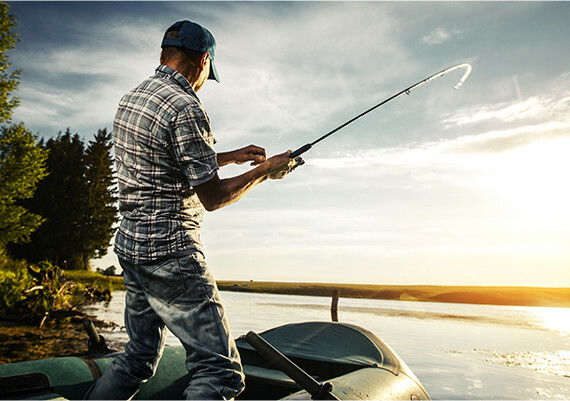 At Fishing Tackle Depot we sell only quality fishing tackle, gear and marine products from the finest manufacturers and suppliers in the industry. We pride ourselves in offering discriminating anglers with the best tackle and gear at reasonable prices. With over 60 years in professional and private fishing experience, Capt. Mickey Oliphant hand picks our manufacturers and product based on quality and performance. Our customers can depend on their tackle and gear to get the job done, when "The Bite's On". We strive to build relationships with fellow anglers, not just sell quality fishing tackle. If you have questions about fishing, or which tackle and gear might be best for your angling adventures, give Capt Mickey a call!